We’ve been looking at a number of gadgets you can spoil yourself to during this upcoming festive season. We’ve already taken a look at 3 gaming consoles you should consider if you’re considering getting in some gaming time with your children or for yourself. Now we will be taking a closer look at devices that might interest those with a keen ear. If playing your music through your Phone/TV speakers’ feels like a crime, then here are some of the devices you may want to check out to up your speaker game. The Google Home Max is an amped up version of the Google Home mini. The Max is for those who are not looking to skimp on sound quality. It comes with a smart assistant, to help you take notes, send messages, schedule important meetings. You can also control music playback using voice commands if you’re into that kind of thing. Compared to the Home Mini, Home Max is far larger and because of this, the sound quality on offer here is leagues ahead of the Home Mini. This makes it a far better offering if you’re considering having one device to address both sound and smarts. The Home Max is also the most expensive entry on this list and costs $399 (Google Store) at the time of writing. The Sonos One is a perfect example of form and function going hand in hand. 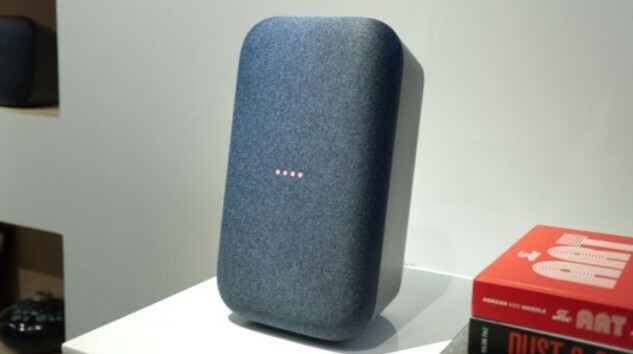 The Sonos One is widely considered the best sounding ‘smart’ speaker on the market right now and the classy and understated design also ensures that this can fit in a lot of rooms without interfering with the look and feel of a room. It is also Amazon Alexa enabled which means that you can control the Sonos One using your voice. Google Assistant support will be added sometime this year so that’s something to look forward to if you’re not a fan of Alexa. The speaker doesn’t have waterproofing but it has humidity resistance which means if your bathroom has a power outlet you can enjoy your jams in the shower. 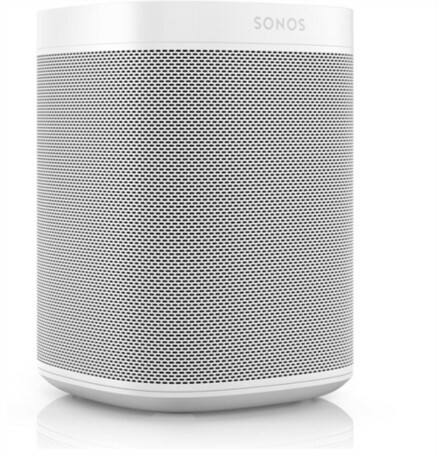 Like the Home Max, the Sonos One is a wireless home speaker and has to be constantly plugged in. For $200 (Amazon), there aren’t many other wireless speakers that combine style, functionality and sound like the Sonos One. I mean, who doesn’t love some music in the shower? Yes, there are a lot of waterproof speakers. But the general consensus right now seems to be that the UE Roll 2 is the perfect companion if long showers and music are a priority to you. Another reason to consider the Roll 2 is its compact size. 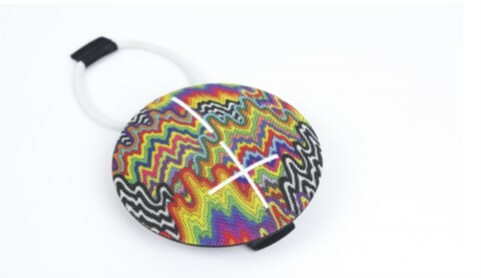 The speaker is quite small and this makes it easy to throw it in your bag if you are going on a holiday or to a friend’s house but you don’t want to disrupt your shower routine. The UE Roll 2 is one of the cheaper options on this list and you should expect to part with around $100 (Amazon) to get this. The fourth entry in our compilation this time around is a bit of a cheat! The JBL 4 is a wireless speaker that is usually recommended for those who are constantly on the go because of its rugged nature. 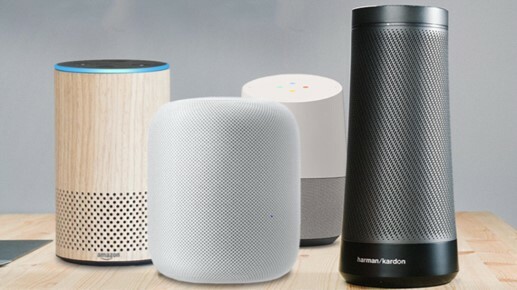 I think the fact that this wireless speaker is made to take a beating makes it perfect for any household that has toddlers. A kid could care less about the fact that an egg is more fragile than a rock. To them, all they see is something to play with so the utilitarian design of the JBL Flip 4 and features such as waterproofing make this a must get if you fear your kids may spoil the party. From my experience with the JBL Flip 2, it’s also a more than decent car stereo. It’s MILES better than the radio’s that come fitted in most of the ex-Jap cars on our roads. If you want speakers that will provide great sound in your car but you don’t want to part with a fortune this is a great option to consider. The JBL costs around $119 (Amazon) and this also makes it a speaker you may want to consider as a gift for someone. Unlike the gaming consoles which are easy to find locally these speakers are not as easily available locally. I personally haven’t come across any of the devices on this list and the best way to get these is to buy them online and get a relative to bring them for you or fork out the delivery charges (which I wouldn’t recommend unless you have the money). If you know of local shops that are selling these you can notify us and other readers in the comments section. 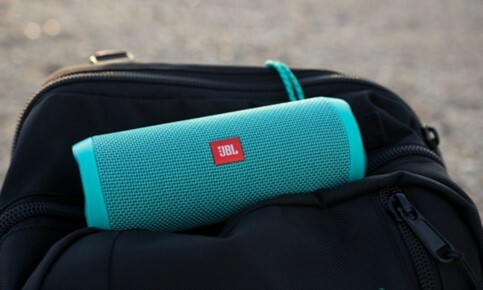 I have personally used the JBL charge 3 speaker, which looks exactly like the one in the pic. It’s an awesome speaker to have!